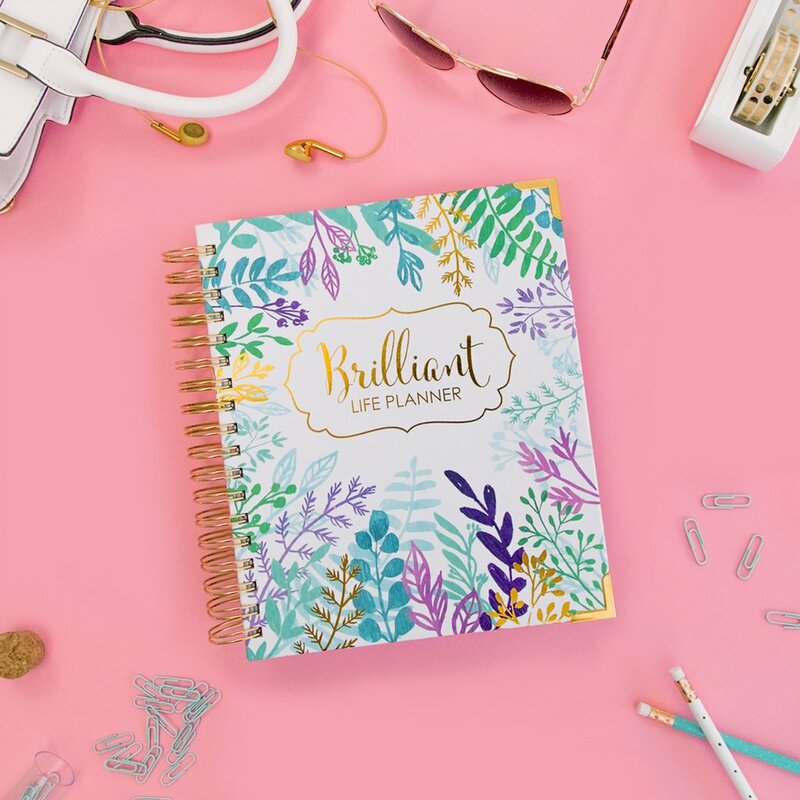 Stay on top of your networking efforts with the Brilliant Business Planner. Learn more here! And I get it. I bet you’re picturing the slick businessman who whips out his glossy card in lieu of a return handshake. Totally sleazy and uncomfortable. But be assured, that's not networking! Networking, good networking, is simply making genuine connections. 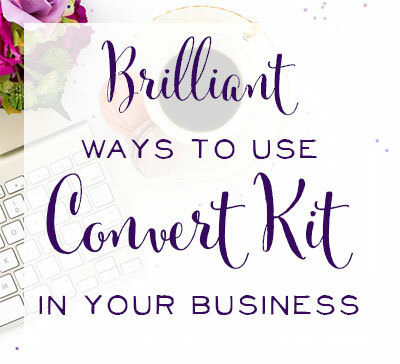 And comes from a desire to enhance your niche more than just your business. Here’s a tip, if networking freaks you out, simply think of the practice as finding creative ways you can help other people. The exact number of times I've sent an outreach email purely for my own benefit is also the exact number of times I've failed at networking. When I self-published my first book last year, I sent a flurry of emails to bloggers and podcasters with the express purpose of promoting my novel. Can you imagine the response? Crickets. While that experience may have wounded my ego a bit, it taught me a very important lesson about networking. Namely, that networking isn’t about your ego! Conversely, my best networking relationships came from opportunities that slowly developed over time. Following an individual business or brand, falling in love with their mission, then identifying a place you can help make their business better. It’s how I was able to guest post on Modern Mrs. Darcy. 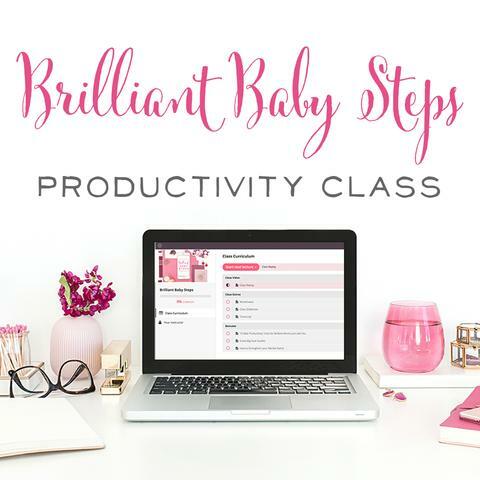 I’d followed Anne Bogel’s blog for well over a year and loved her eBook for working women, How She Does It. Anne also runs a blog series by the same name, and one day I noticed she mentioned an interest in featuring stories from women who’ve held traditional office jobs. As I had relevant experience, I wrote a post and submitted it to her for review. A few days later she kindly wrote back with corrections, then a week later my post went live on her blog! Even now we keep up the connection by exchanging the odd tweet or Instagram comment. No secret sauce required. Keep your eyes open and respond to needs in helpful ways. In networking, it’s important to remember that any ‘win’ is a big win! The goal of connecting with other businesses is to extend your network. Even if an outreach opportunity only results in a quick email exchange or blog comment, you have expanded your network. To help you in your networking, below are a few tips I’ve found useful. Wait A Month. (In most cases) I recommend not doing any sort of networking unless you've followed the business or brand which which you want to connect for at least a month. Get to know their mission and their style. Once you've gone beyond the surface, you'll be better informed as to how your business can fill gaps. Mention Their Business. It’s important demonstrate a sense of familiarity with one’s business or brand. 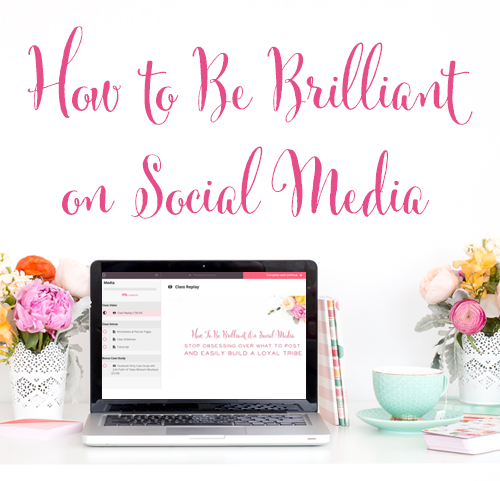 When I've done networking, I always make reference to (and compliment!) the projects or products of that business. Show you care about them. Build trust. Have a servant's heart and think more about the person you're wanting to network with than yourself. Use Twitter. Twitter is a fantastic networking tool! You can make connections and get responses from all sorts of people and companies. I've also made great online relationships using Twitter. Twitter networking goes over particularly well if you're chatting around a certain event, using the official hashtag of a conference or live webinar come to mind. It's also great to share other people's content on Twitter, tagging them to let them know you noticed. Reach Out With Confidence. When you're about to email to a big, scary person you may feel is up in the clouds, way beyond your reach, it's easy to forget that ‘big names’ are still names! ‘Big names’ represent people with the same joys and struggles you have. 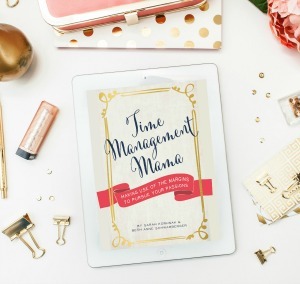 Rather than think, “Why would they want to talk to me?” approach networking with the attitude, “Why wouldn't they want to talk to me?” (In a crazy turn of events, I ended up as a guest on the God-Centered Mom podcast by adopting this mentality!) That mind shift will naturally give your communications more confidence and gusto. 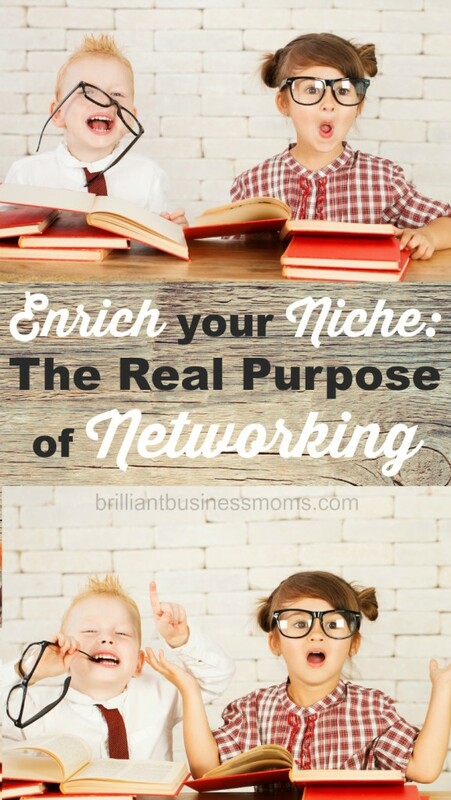 At the end of the day, the goal of networking is to enrich your niche. Through helping other people with your products or services, your niche becomes a stronger part of the marketplace. The benefit to you is that your business gets to take part in that development. Cultivate growth. Become a catalyst for positive change. Foster new projects and ideas. And that’s something worth networking for. Victoria lives in small-town Kentucky with her handsome husband and adorable daughter. They have no plans to be pet owners, ever. Just in case you were wondering. Her passions in life are simple: Jesus, ​people, words, and coffee. Victoria ​inevitably learns through​ bit biting of​f​ more than she can chew, just to see ​how interesting things get.​ She recently got brave and self-published her first novel, a YA fiction called Re'and. 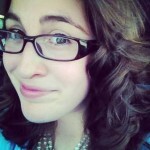 Catch all her Internet goings on via her blog. 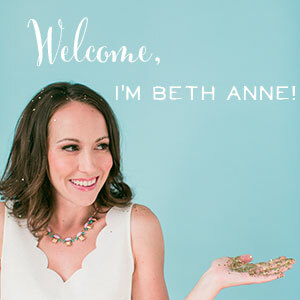 BBM Confessions: The Team Gets Real About Virtual Assistant Work + The One Question Beth Anne has been Dying to Ask!